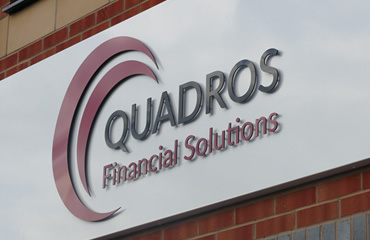 Signs Direct provide a comprehensive service from the initial design concept through to the completion. 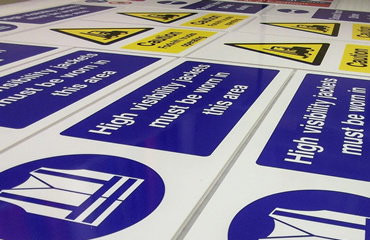 All signs are manufactured in-house to client specification. No matter how large or small. We can provide everything from individual Perspex letters to full fibreglass signs. 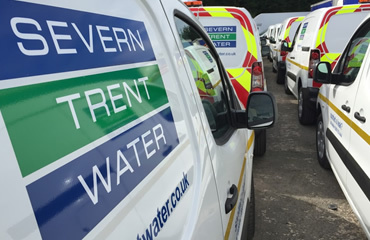 Whatever your requirements, Signs Direct can supply high-quality banners to your specification. For any working environment, safety signage is a must have. Time-served Fitters from Vinyl Application Vehicle Livery & Window Graphics, to installation of large format illuminated signs and monoliths. Experienced in use of scaffold and access equipment for the largest of structures.